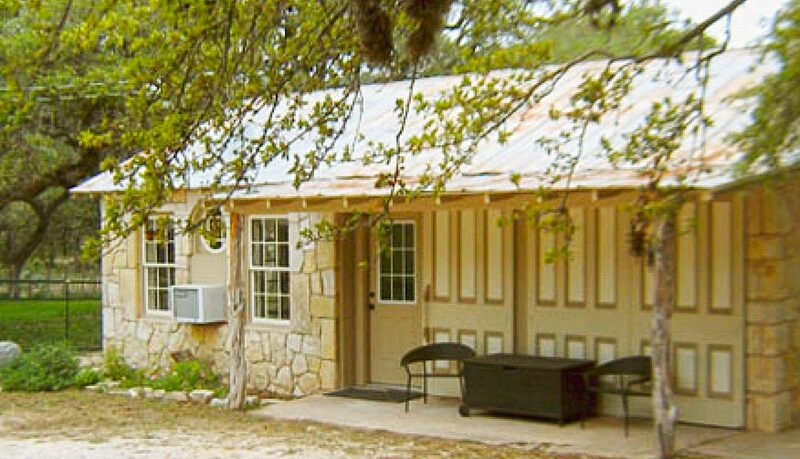 Romantic Cottage Hideaway for Two, Hill Country Views, Dog Friendly! Our Carriage House in San Antonio is a charming loft space with a full kitchen, dining area, queen bed and spacious bathroom. 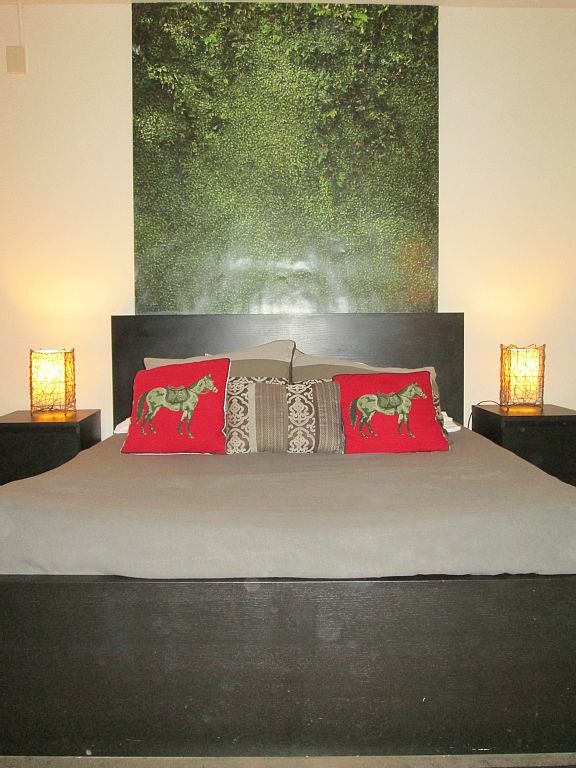 The bedroom features an exposed limestone rock wall. 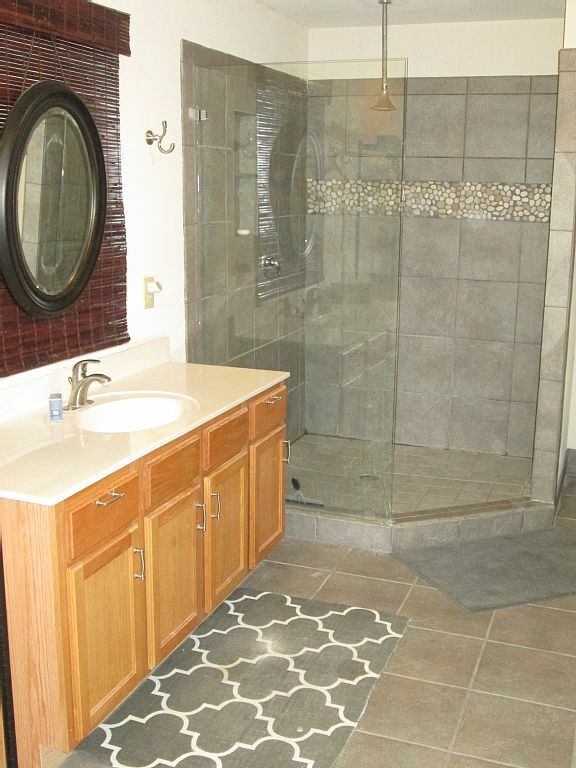 The spacious bath doubles as a dressing room and features a large shower with a rain drop shower head. 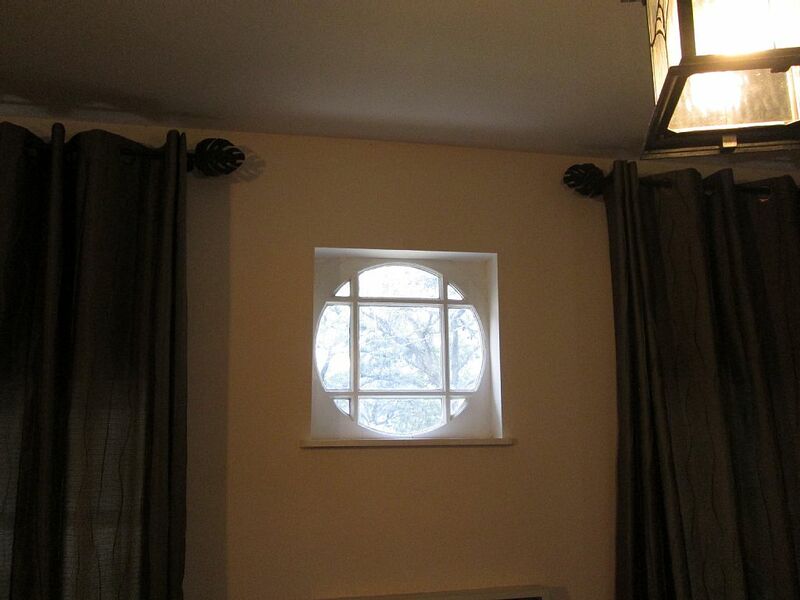 Every window in the cottage has a woodland view of trees, wildlife or horses. The seating area features a unique niche in the wall that mimics a fireplace and mantel. The front porch, with comfortable chairs is a great spot for greeting the morning with a cup of coffee and pastries. Around the back of the Carriage House are several spots to sit with a glass of wine or margarita and enjoy the hill country views. 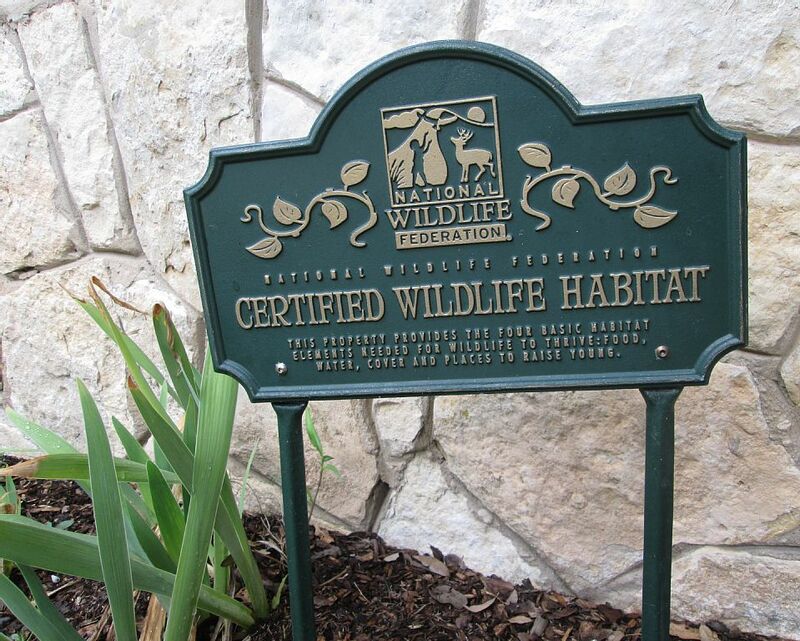 We are just 13 miles from Fiesta Texas and 15 miles from Seaworld. Local flavor restaurants include El Chaparral, Grey Moss Inn and Scenic Loop Cafe. In addition to the Carriage House, we have the larger Big Cottage on the same property in case your traveling party increases in size. The Big Cottage accommodates up to 6 people with two queen beds, a twin bed and a generously-sized sofa. The Grand Veranda affords a beautiful hill country view and the spacious side patio has an outdoor dining table for 6 plus conversation seating around a fire pit. 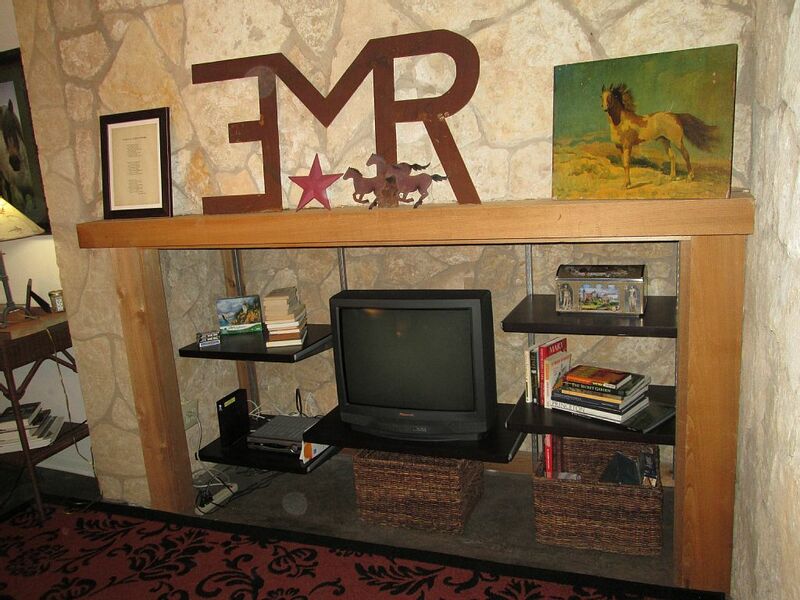 It’s all about relaxation and rejuvenation at Menger Cottages. Find out more about the Big Cottage at vrbo #373236. Perfect for getaway with my husband and dogs. This was the perfect space for the 2 of us because we brought our 2 dogs. Big yard to walk the dogs around. Close enough to all the attractions. Right down the road from an excellent Mexican restaurant. The only down side was the shower has zero water pressure. We really enjoyed our stay! The cottage is surrounded by beautiful landscape and was wonderful for our stay. We brought our dogs and it was a perfect place to take them for walks. The cottage needed a bit more cleaning. There were some cobwebs in the shower and on the ceiling and walls but overall it was a fantastic little place. We will definitely stay here again the next time we are in town. We loved this gem of a vacation spot! 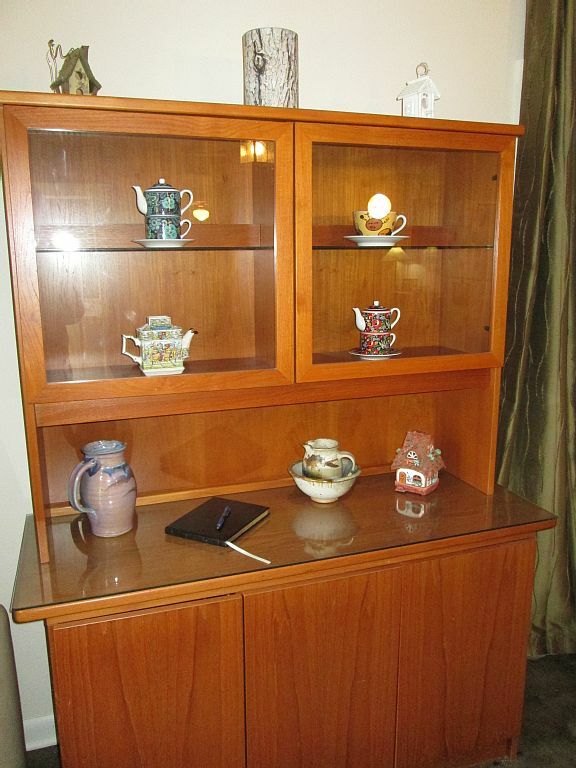 We found everything as promised, and the place was neat, clean and comfortable. We will stay here again! 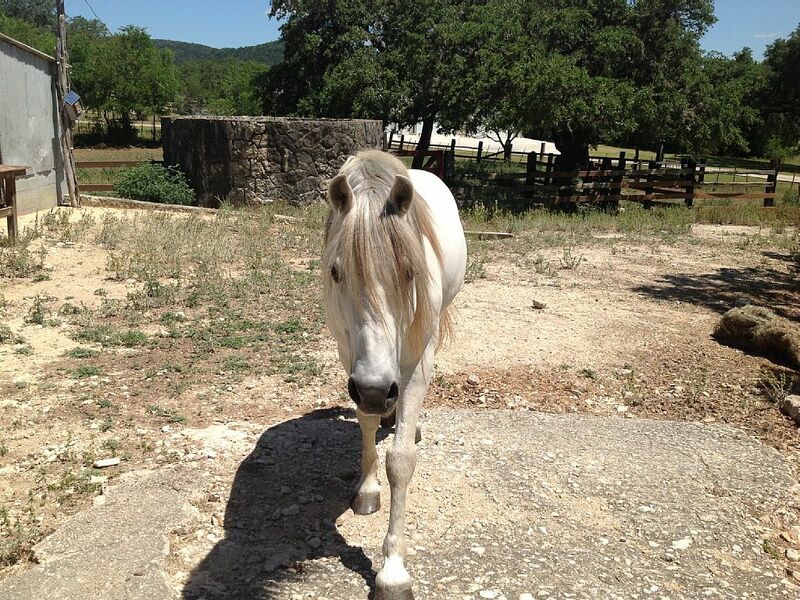 Me and my new wife were visiting San Antonio to celebrate our recent nuptials with family there and we very please with the accommodations of the Carriage House for our stay as well as the brand new event space in a converted barn available on the property. After celebrating with ~25 of our close friends and family, it was perfect to have our own private cottage to retire to once the party was done. We’ve stayed with Menger Cottages in the past, and we continue to be pleased by the ever extending amenities of our stays that we look forward to doing it again and again. Enjoyed our stay in this clean, spacious cottage. 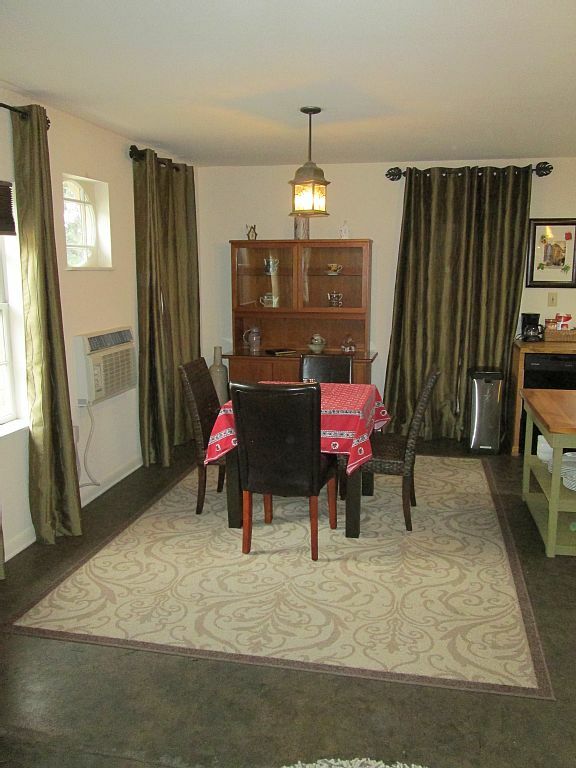 One large room reminded us of a loft with bedroom, dining area, and kitchen in one space. Loved the rain shower in large bathroom. 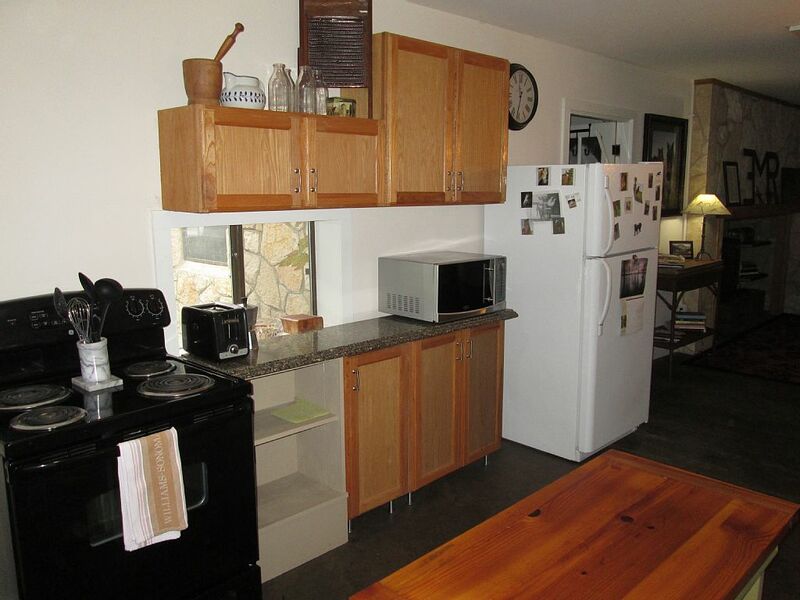 Wonderful restaurants located nearby as well as easy access to highways into San Antonio. For those needing WiFi, signal was difficult to find and keep. Missed our music but listening to the night sounds of the insects was peaceful. The Carriage House was a peaceful, relaxing and quiet setting to step back and celebrate our 45th wedding anniversary. The location and the house itself exceeded the description of the property. We took several day trips during our stay and always enjoyed returning in the evenings. This was the perfect location for our vacation. 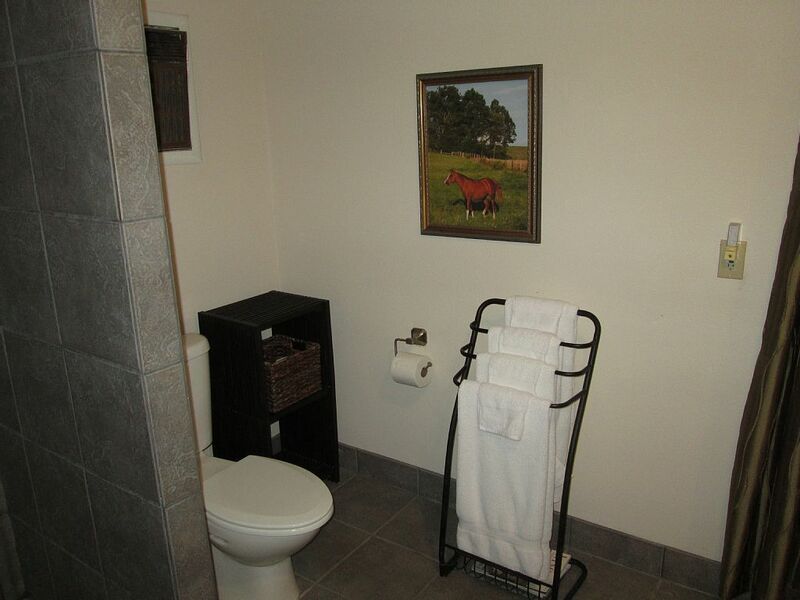 The Carriage House provided comfort and convenience during our recent stay. We absolutely loved the huge bathroom/dressing room with the Rain shower head. Each day we awoke refreshed, and enjoyed leisurely morning coffee and breakfast before setting out for exploration. Location was perfect for sight seeing in San Antonio (Alamo or Riverwalk) or exploring some of the wonderful small Texas towns (Bandera, Fredericksburg, Johnson City, Boerne, etc.) We especially enjoyed LBJ’s Texas White House, The National Museum of the Pacific War in Fredericksburg and if you are a country music fan, don’t miss Luckenbach! And did you know that the Texas Wine Trail is the #2 Wine Destination in America?? 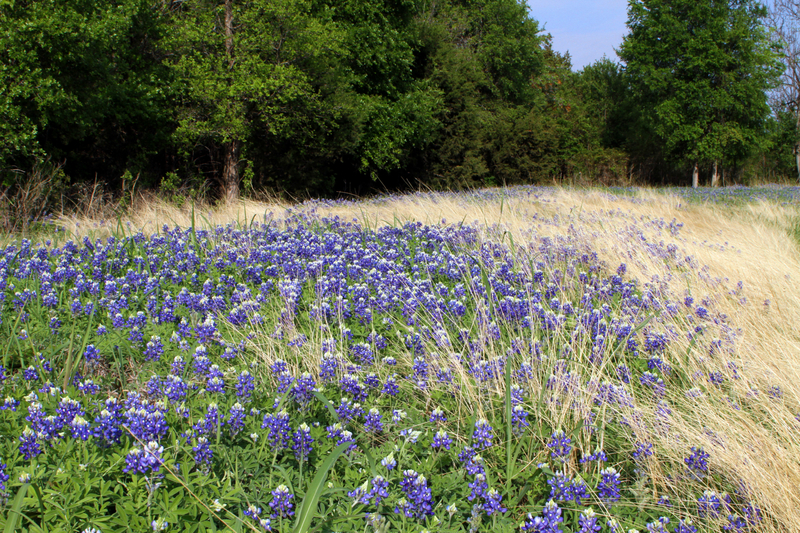 The Texas Hill Country captured our hearts with its rolling hills, beautiful wildflowers and friendly people. The Carriage House was a perfect home away from home for our explorations! We are so fortunate to live in this wonderful country! The Carrige House was perfect for my husband and I. It was relaxing, quiet and exactly what we needed! It’s much bigger than expected! The pictures do not do it justice! Thank you for everything Linda!